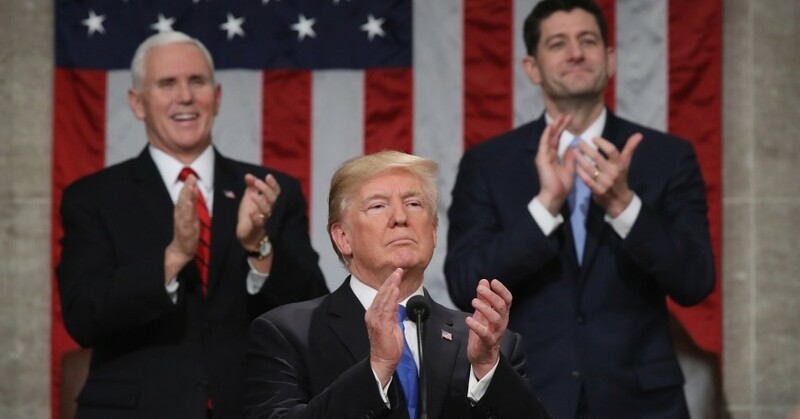 The most immediate impact of President Donald Trump's first State of the Union address will likely be felt in the ongoing debate over immigration reform and border security. But the scope of last night's speech was much wider, touching on a range of policy challenges. If policymakers are to develop effective solutions, they'll need to draw on high-quality research, analysis, and expertise that are objective and nonpartisan. Below are some excerpts from the president's remarks, followed by context provided by RAND work. There are indeed serious problems with U.S. infrastructure. 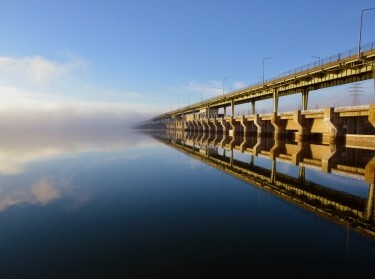 However, a recent RAND report finds that “not everything is broken” with transportation and water infrastructure funding and finance. A consensus on priorities, accompanied by targeted spending and policy changes, is needed. “Spreading federal dollars around to fund short-term, 'shovel-ready' projects without a sense of national purpose or priority will not get the nation where it needs to be,” says lead author Debra Knopman. What can legislators do? A related research brief outlines 10 steps Congress could consider—in conjunction with states, local governments, and the private sector—to pursue a targeted approach. The disintegration of ISIS's so-called caliphate has imbued recent RAND satellite analysis of the region with new importance. Examining ISIS-held territory in Iraq and Syria from space originally gave researchers a window into how the group governs. 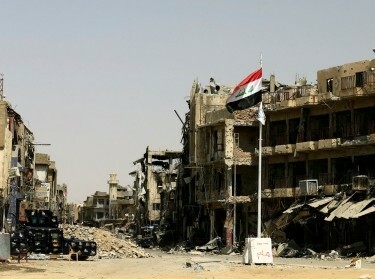 Now it shows the economic damage ISIS left behind, and what it will take to rebuild. A recent report by Culbertson and Robinson outlines key steps the United States, the Iraqi government, and the international community could take to address humanitarian needs, security, governance, and more. If efforts to stabilize Iraq after driving out ISIS are insufficient, the authors warn, another wave of violence could envelop the country soon. “No regime has oppressed its own citizens more totally, more brutally, than the cruel dictatorship in North Korea. 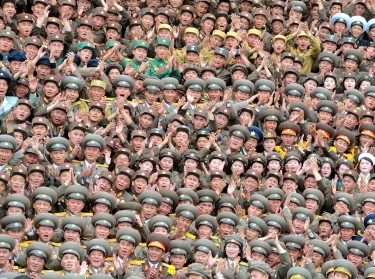 North Korea may consider nuclear weapons as essential to regime survival. According to RAND's Bruce Bennett, the United States should figure out how to persuade the regime it is less likely to survive by posing a nuclear threat than by cooperating with the international community. Bennett is the author of a recent report on North Korean elites, a group that will supposedly suffer in the event of Korean unification, according to Pyongyang's propaganda. Unless the elites are convinced otherwise, peaceful unification may be impossible. 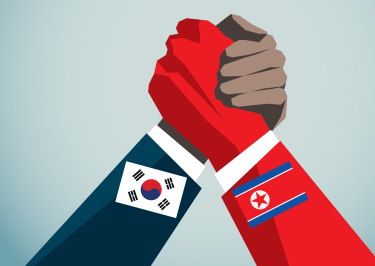 What could South Korea do to help the elites feel more positive about, or at least less resistant to, this possibility? Bennett's report outlines specific recommendations. 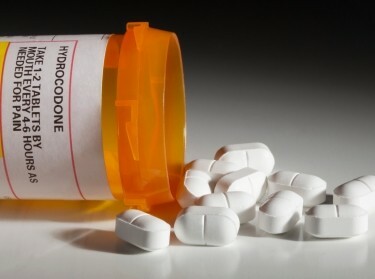 People who misuse opioids have mortality rates that are up to 20 times higher than the general population. 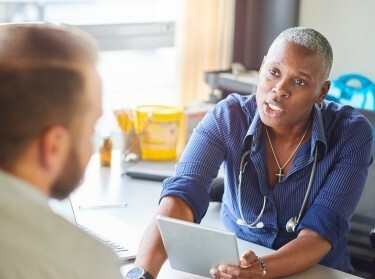 A recent RAND study finds that three measures for quality medical care could reduce deaths among patients with an opioid addiction by as much as one-third. 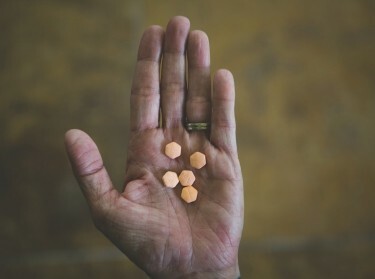 According to another recent study, combining substance abuse treatment with regular medical care can successfully treat people with opioid addiction. This option could expand treatment and lower the cost of caring for those impacted by America's opioid epidemic. Finally, buprenorphine—a physician-prescribed tablet used to treat opioid addiction—can be a “life changer,” says RAND's Dr. Bradley Stein. Stein's research on the drug finds it has already increased potential treatment access in recent years. “Around the world, we face rogue regimes, terrorist groups, and rivals like China and Russia that challenge our interests, our economy, and our values. The U.S. military could, under plausible assumptions, lose the next war it is called upon to fight. That's according to a new RAND report that evaluates U.S. capabilities to meet the demands of potential conflicts. involving China, Russia, and other possible adversaries. Ochmanek and coauthors have identified high-priority areas for future investment and outlined a new approach to force planning for today's dangerous world. Katherine E. Watkins, Susan M. Paddock, et al. Katherine E. Watkins, Allison J. Ober, et al.